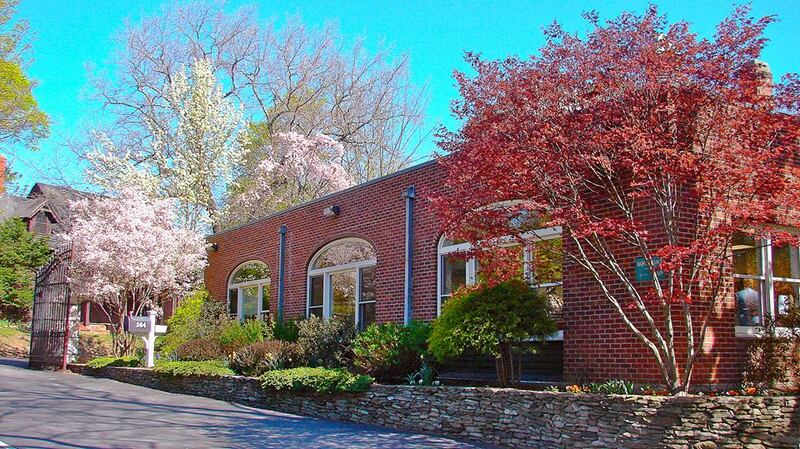 Delphi Academy of Boston is an independent, coeducational, non-sectarian day school offering a preschool through eighth grade private school program. Academics focus on providing students with a solid grounding in the basics, a rich and challenging hands-on curriculum and the ability to study purposefully and independently. The campus is located south of Boston in the town of Milton. Delphi Academy of Boston is one of several schools in the Delphi Schools Network, a group of independent schools sharing uniquely developed curriculum and teaching methods. Children may enroll as early as two years and nine months in the preschool program.